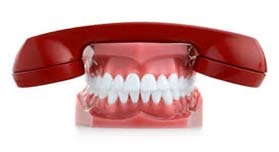 Need A Emergency Dentist In Cannon Hill? Dental pain can be unbearable and debilitating. Our team at Cannon Hill Smiles strive to ensure toothache or emergency patients are seen in a timely manner. We appreciate that our patients have busy schedules and as such open after hours on most days and also Saturdays.